This is the place to have your reception! 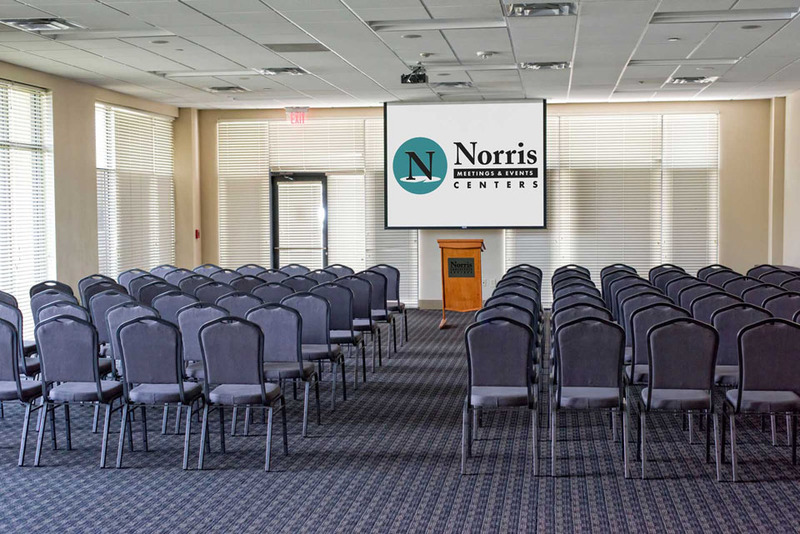 The Norris Centers-Red Oak Ballroom is unique in that it has windows on one whole wall! Being on the second level allows for spectacular views! But it is the attention to detail and personalism that make this venue special! From the very beginning when we made the contract we felt our event was treated with respect-everyone involved were so professional! We got great responses on our sit down dinner (meal was great! ), appetizers and special signature drink! The Red Oak Ballroom went out of their way to add special touches to our reception!!! You will not have to look any further after visiting with the Red Oak Ballroom staff. The connecting sky-walk to the Hotel Sorella makes it great for guests as well. Parking garage was easy for guests to use! Do not mess with Galleria traffic. This venue was 10 min. from the church and everyone enjoyed the new CityCentre! This will be new wedding venue all brides will want to have their reception at!! We got more for our money here!! 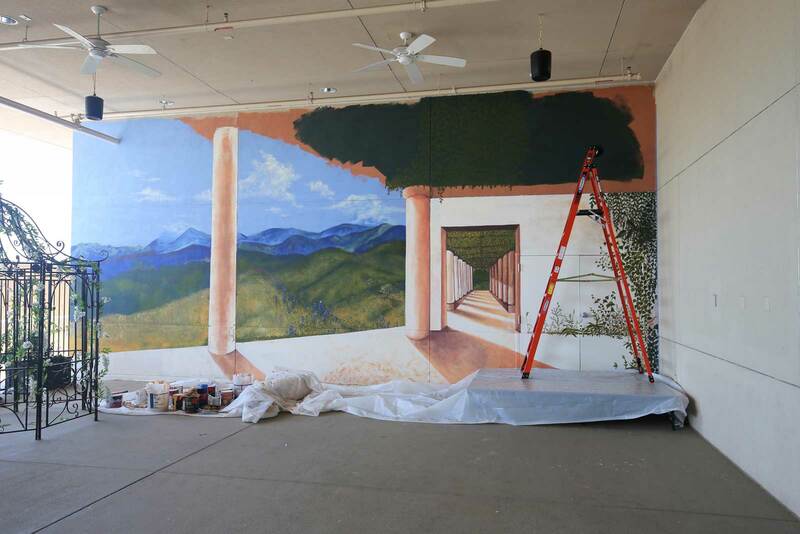 The Red Oak Ballroom in Houston will easily accommodate 500 guests in its 7,600 sq. ft. room – featuring views of CityCentre’s magnificent water feature. 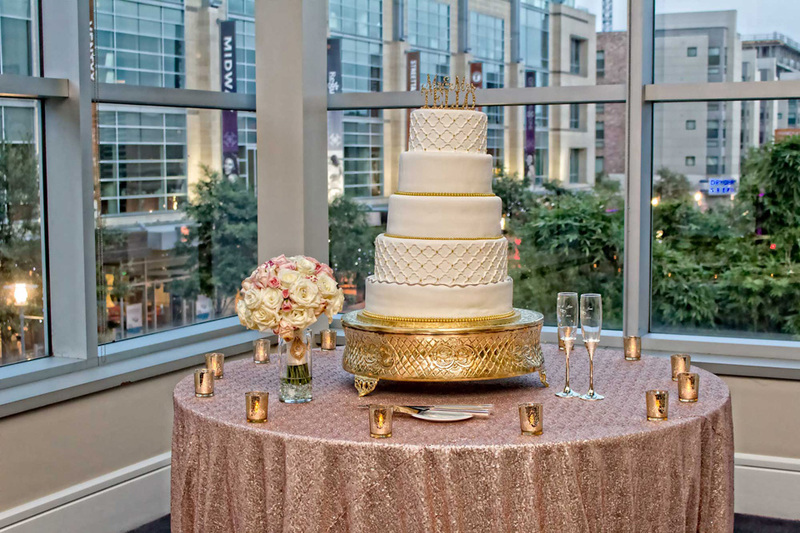 Every event is unique and we specialize in Houston weddings. 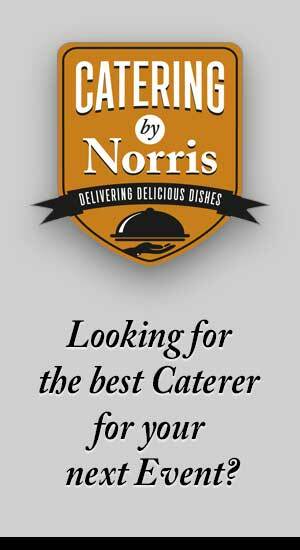 In order for us to capture the essence of your celebration, please call us for an appointment to discuss how we can assist in hosting the event of your dreams. Call Marianne Bae at (713) 590-0953 or e-mail her at m.bae@norriscenters.com for more information. 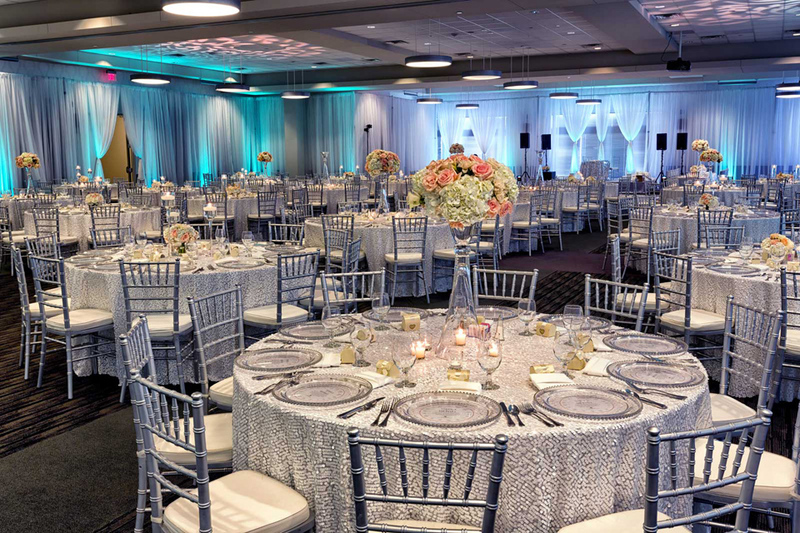 The Red Oak Ballroom – Houston is sophisticated and designed to provide a neutral backdrop so your colors pop dramatically, rather than inject its’ own color palette. 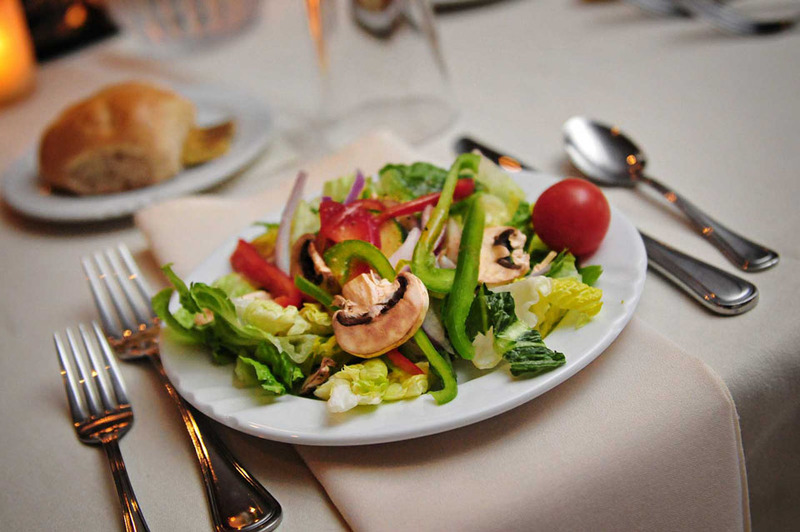 We can accommodate any type of event from cocktail receptions to elegant seated dinners. Our brides, seeking to host either their wedding reception or their ceremony and wedding reception, tell us how comfortable they feel sitting down with our social specialists to discuss their special day. We like that our clients feel special and cared for, as they should be at our wedding venue. We like even more that they tell us our exceptional service and flexible accommodations made all the difference on their special day. 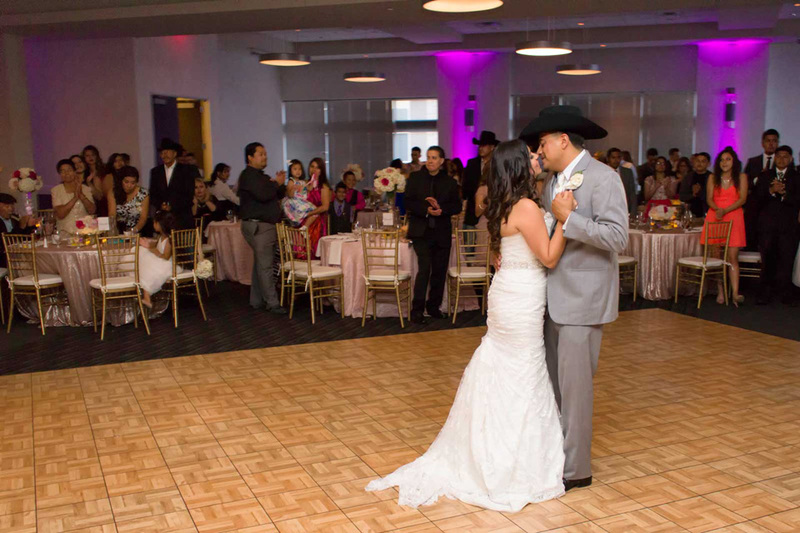 With over two decades of hosting Houston weddings and other social events at our venues across Texas, our clients have come to trust us. 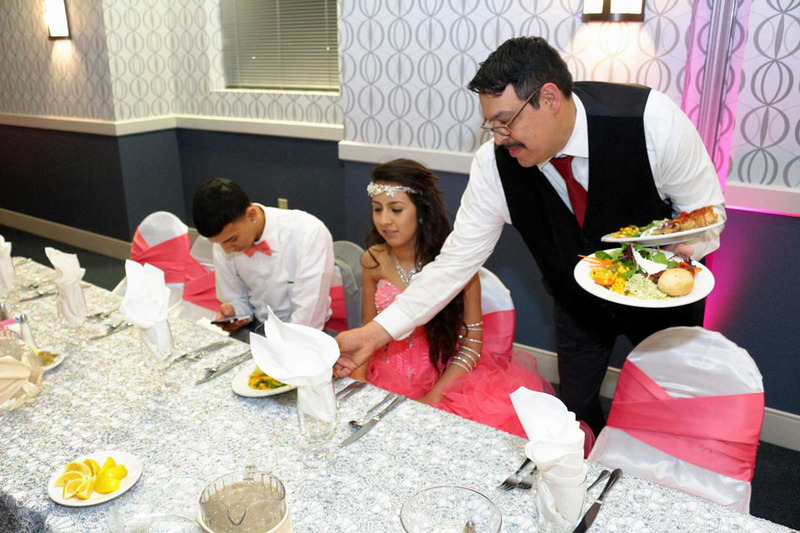 They notice the difference the minute they walk into our venue and are greeted by our staff, who are ready to serve. 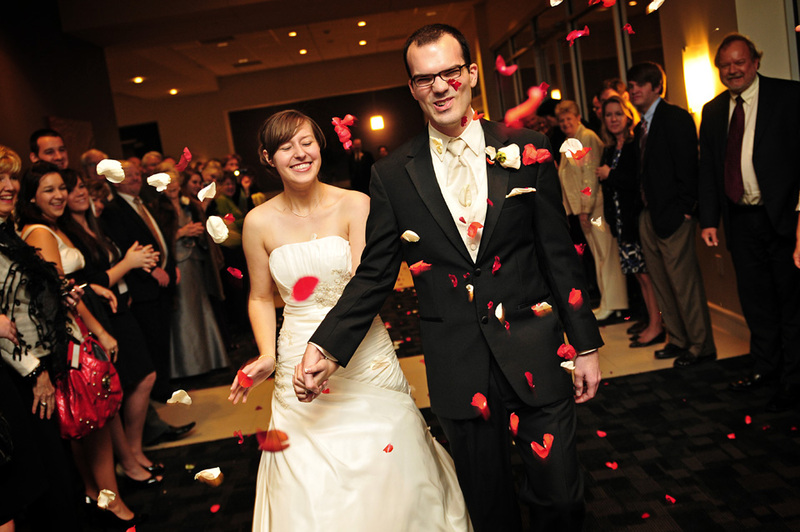 Our goal is to make your special day less stressful by meeting and exceeding your needs. Let us take a few worries away! 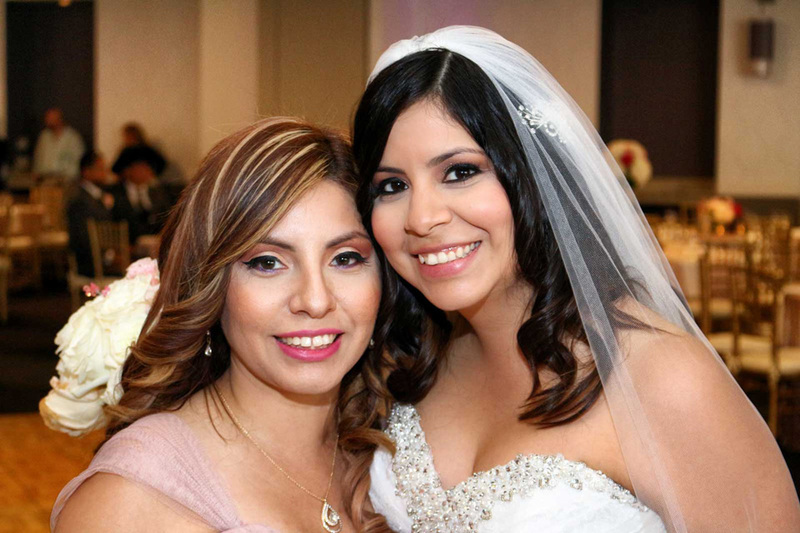 We host a variety of Houston weddings and receptions for bridal parties from a wide range of cultural backgrounds. 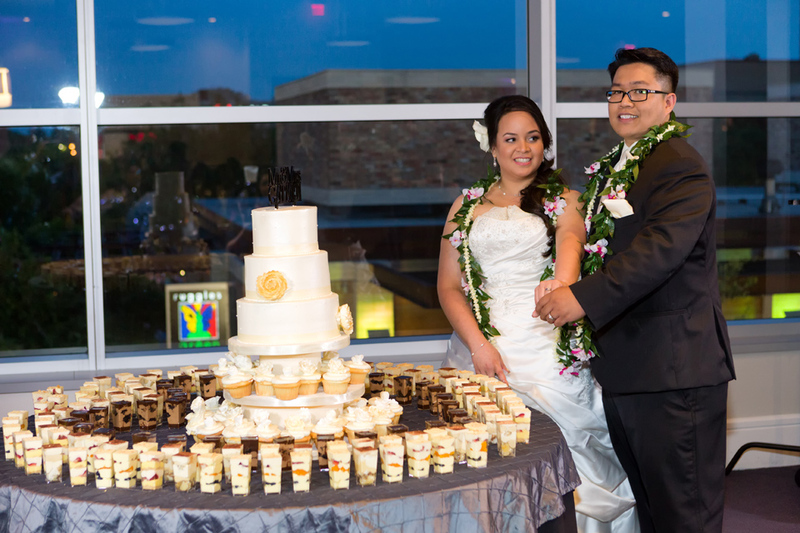 In fact, we annually host over 200 wedding receptions at our venues. Their ceremonies and receptions are as unique as their personalities, which is why we are here. Your special day is just that, your special day. Not just another event and not one that’s the same cookie-cutter event the venue always does and pushed you into doing. 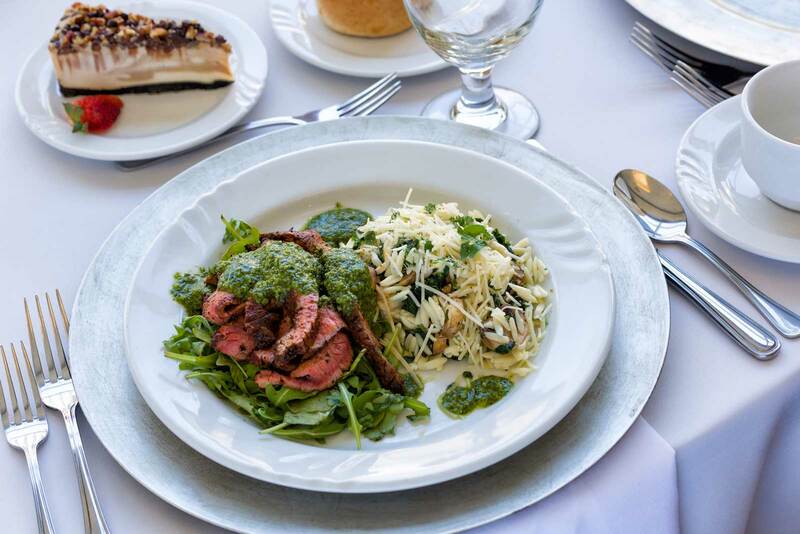 Our goal is to make your vision of the perfect day a reality. It’s worth noting that about 20% of our guests choose to host their wedding ceremony at our venues as well. The wedding receptions we host are as varied as our brides, but our venue reviews are always consistent – our clients truly appreciate the level of service and attention provided at the Red Oak Ballroom. Make it a swanky cocktail reception, or a five-course dinner pulled off with elegance and sophistication. Tell us your dream, your vision, your needs and you’ll discover why most of the people who walk through our doors were told by a friend to come see us first. 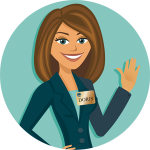 For our clients interested in our assistance, we are here to help. Simply let us know what your vision is and we’ll assist you in creating an event to remember. If you choose to work with a wedding planner/consultant that is welcome and we will coordinate with them too. 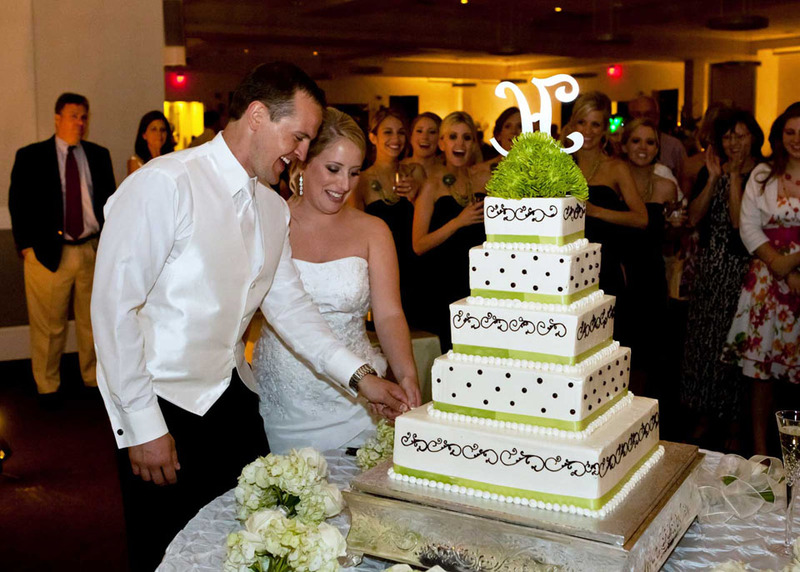 Over the years of hosting Houston weddings and various social events, we have worked with a number of wonderful vendors. We welcome you to download this wedding vendor document. 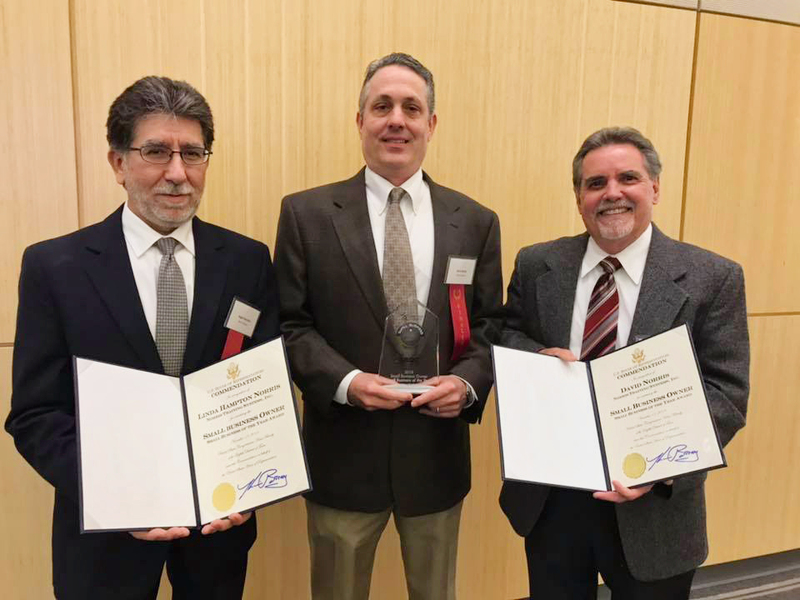 The Red Oak Ballrooms, which are located within the Norris Conference Centers, have become the preferred venues in Austin, Houston/CityCentre, San Antonio and Fort Worth. To learn more about the history of the garter toss and many other wedding related myths and traditions,call now to set up an appointment to tour the Red Oak Ballroom and receive a complimentary copy of our Wedding Myths and Traditions booklet. Such as tossing the garter. From intimate events of 50, or a grand reception of up to 600 guests.